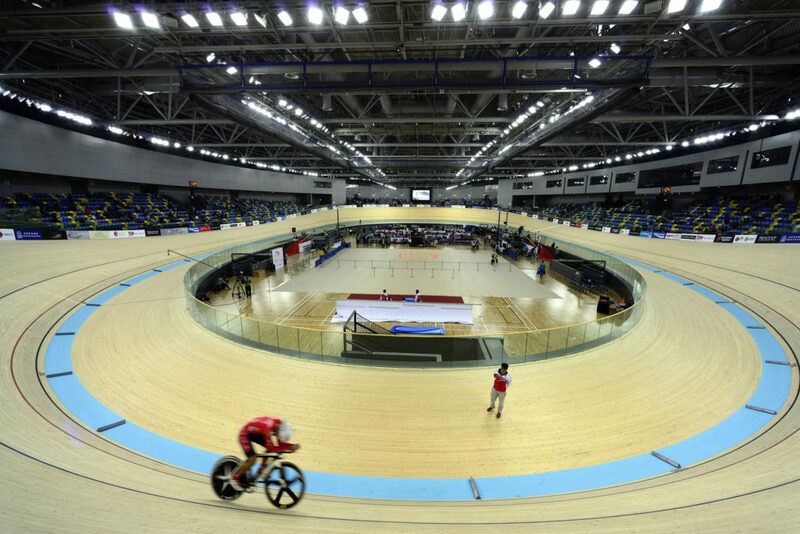 Opened in 2013 next to the Tseung Kwan O Sports Ground, the Hong Kong Velodrome has a 250-metre cycling track and spectator facilities for 3,000 people. 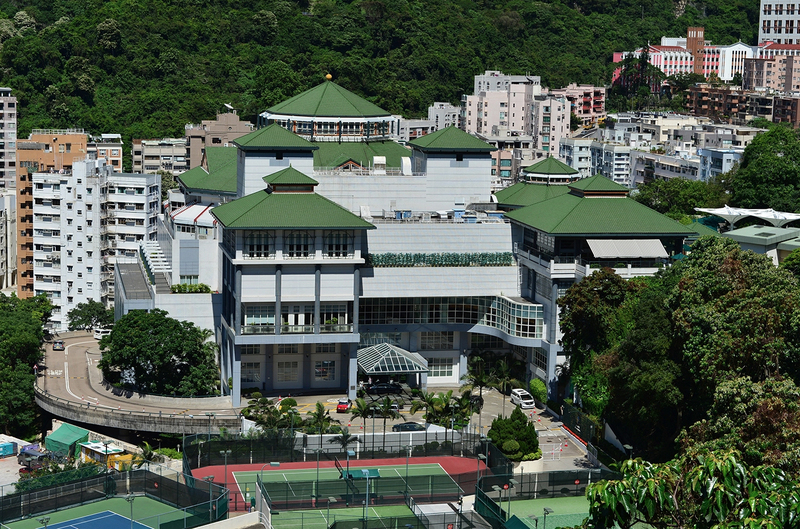 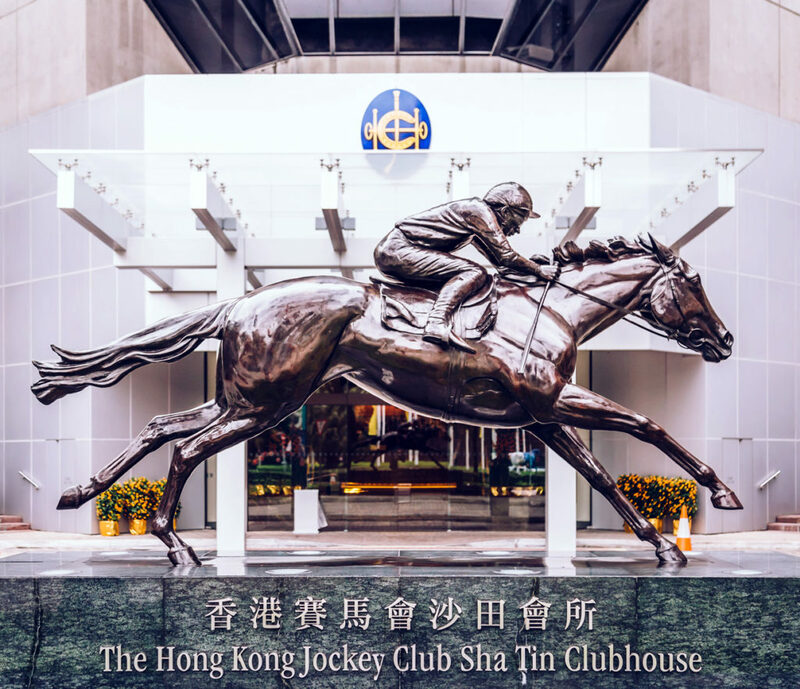 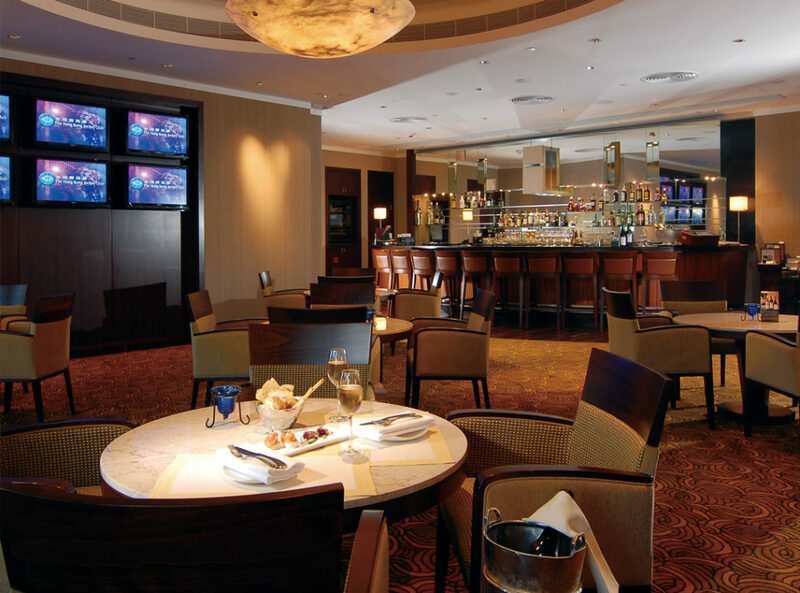 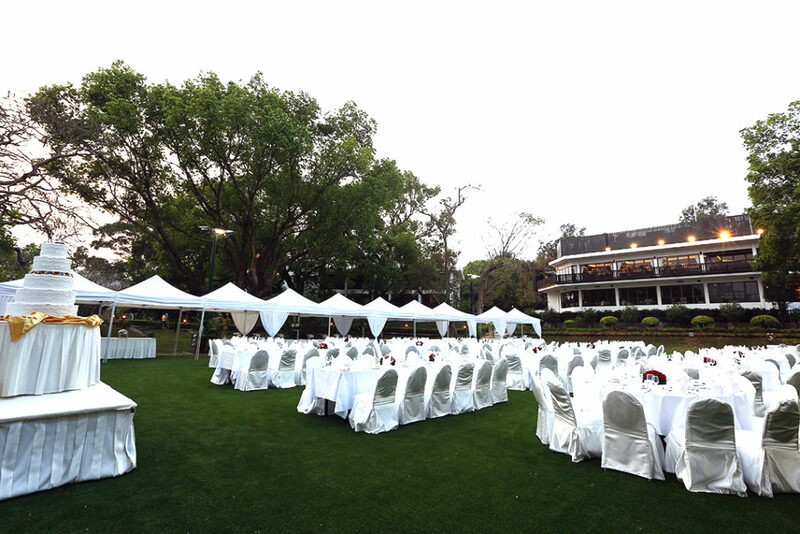 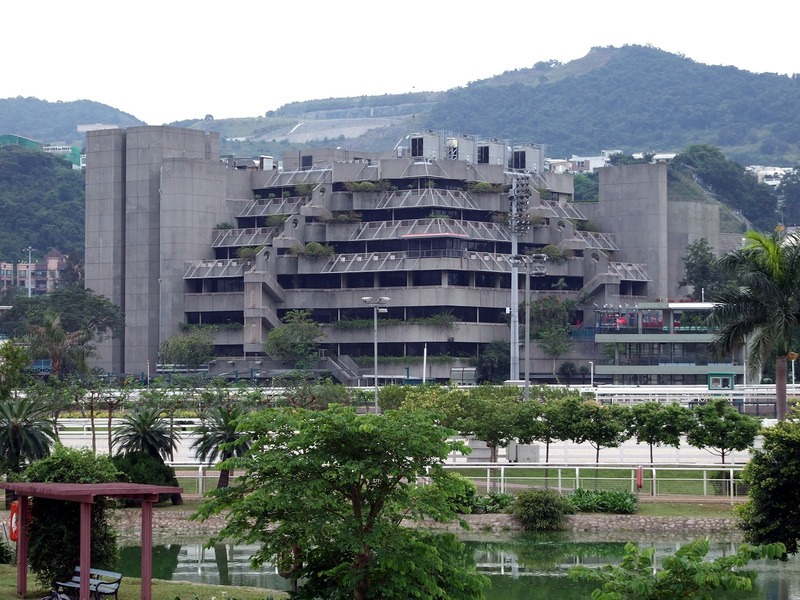 Founded in 1884, The Hong Kong Jockey Club is a horse racing operator and Hong Kong’s largest community benefactor, operating as a not-for-profit organization. 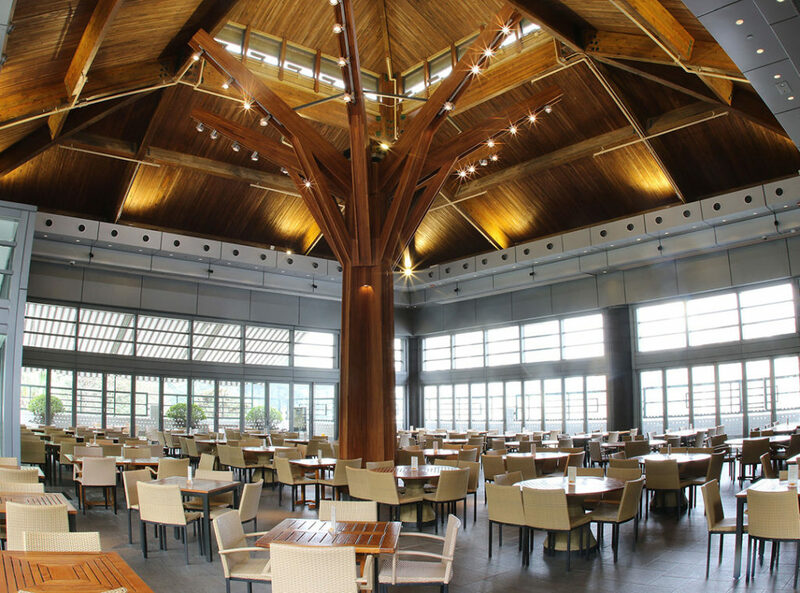 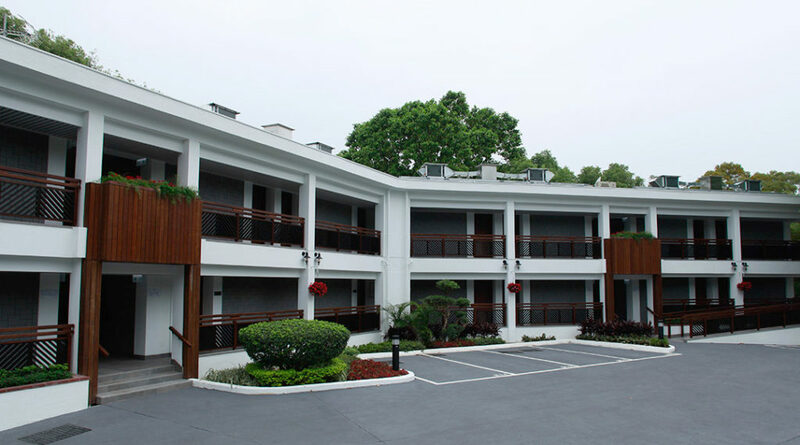 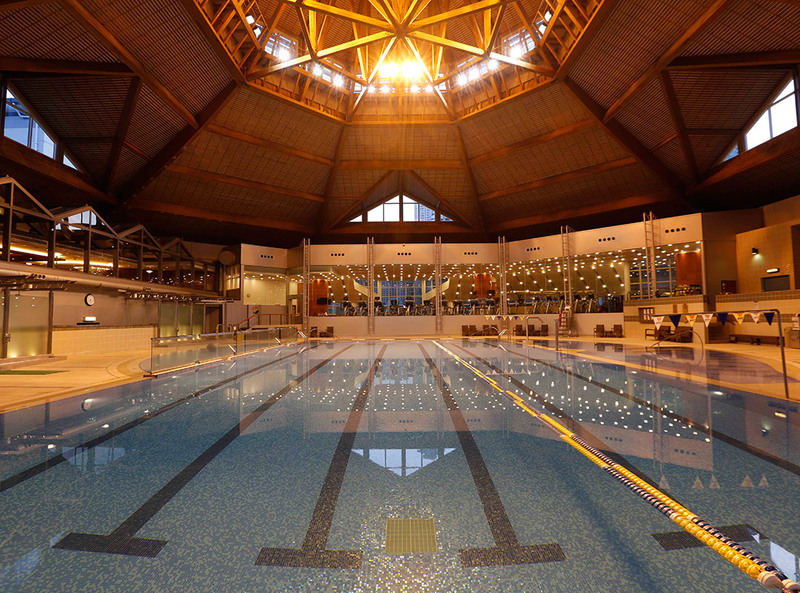 It also also provides dining, social, sport and recreation facilities to its approximately 23,000 members. 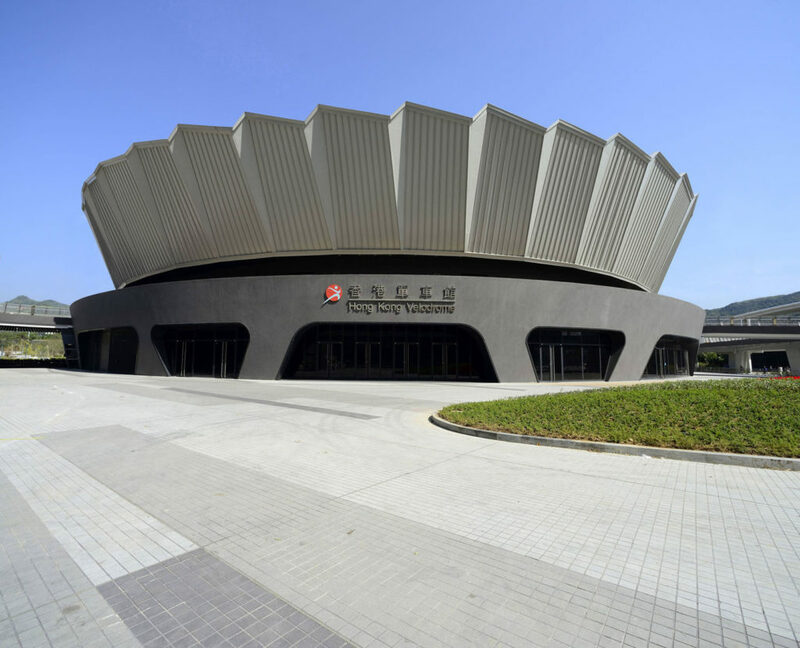 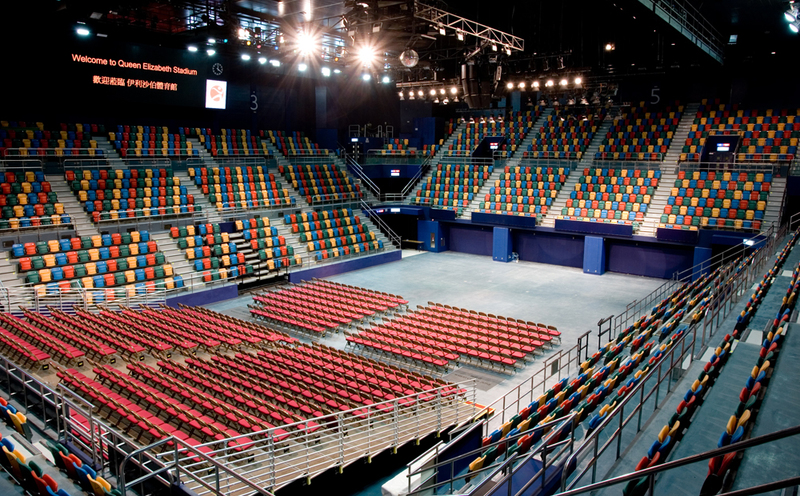 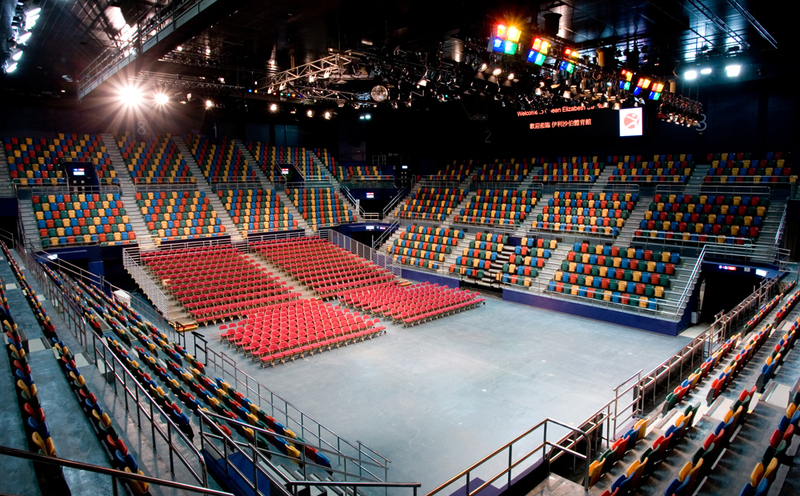 Opened in 1980 and managed by the Leisure and Cultural Services Department, the Queen Elizabeth Stadium is an indoor sport facility with a 3,500-seat arena, gymnasia, squash and badminton courts, and a multi-purpose hall.